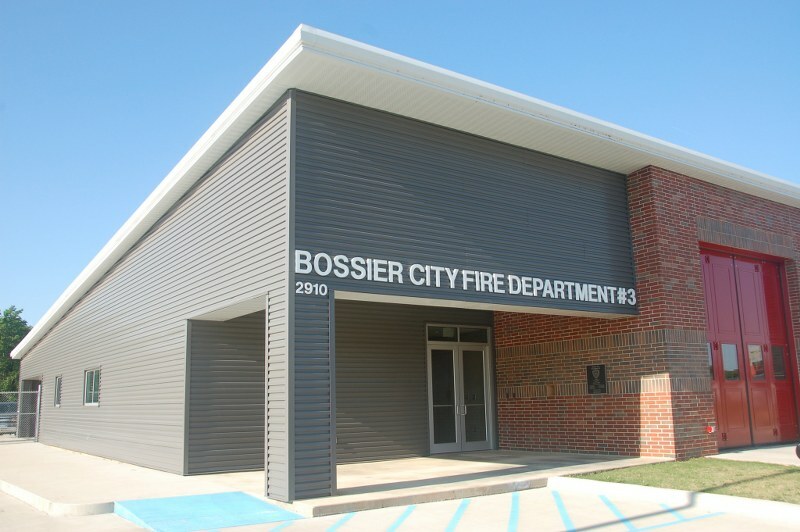 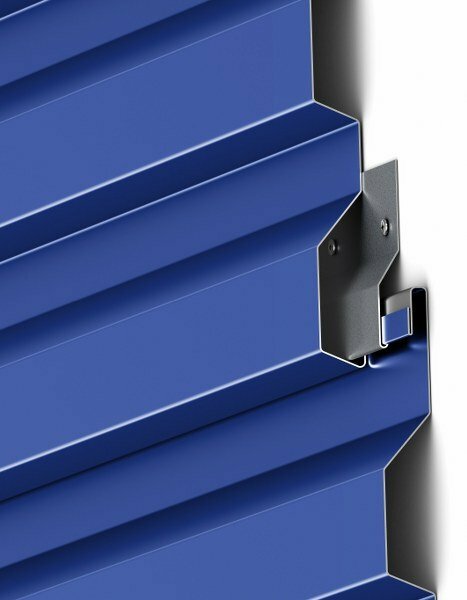 If specifications call for a textured wall design without visible fasteners, the Wave Panels offer an excellent solution. 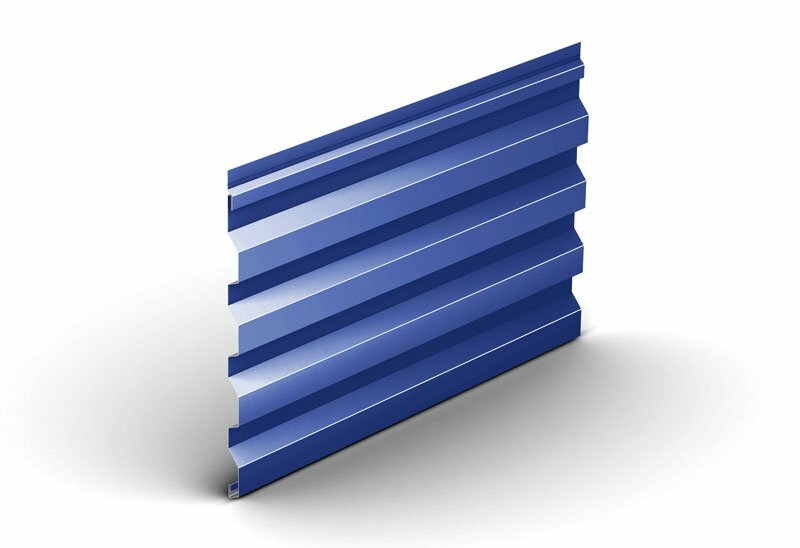 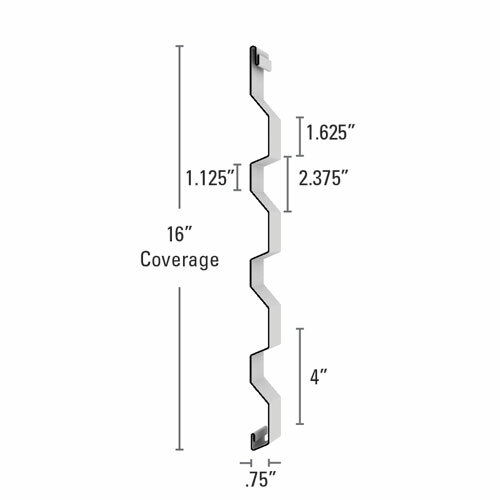 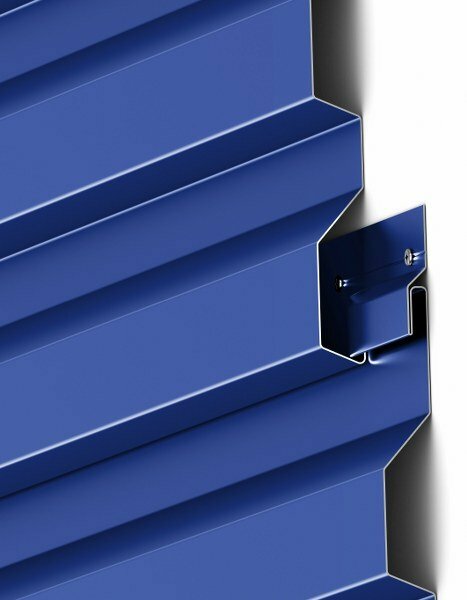 Wave Floating is installed horizontally utilizing hidden clips and fasteners for panel lengths greater than 40', resulting in a monolithic and aesthetically pleasing appearance. 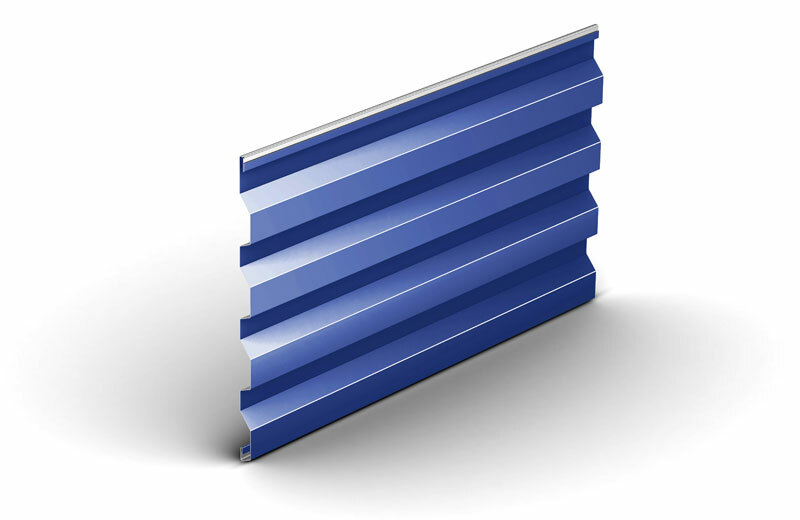 Wave Fixed, also installed horizontally, is installed with an integral fastening flange that is rollformed into the panel during the manufacturing process and can be utilized for panel lengths 40' or less. Wave Fixed requires a specific clip that is used as a starter panel that attaches to the base trim.